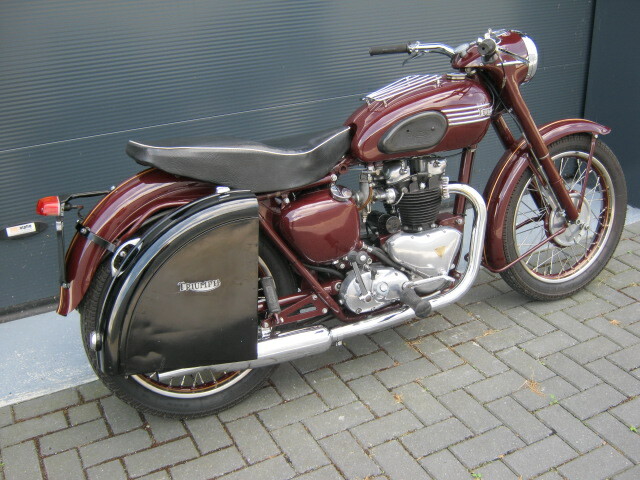 Nive and very well restored 5T from 1955. Very original, with matching nrs. and a Belgian registration. 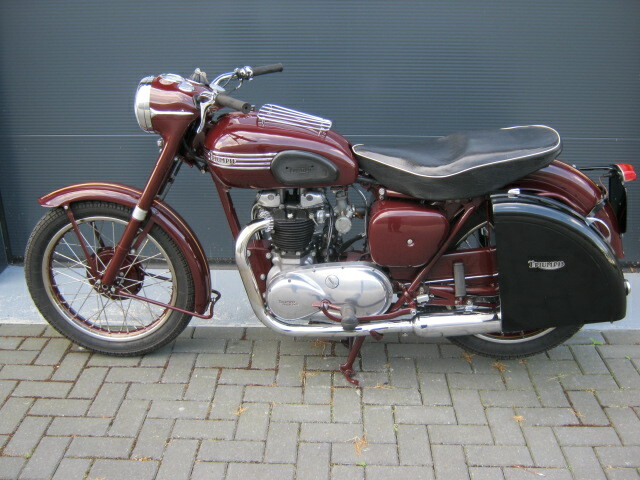 Very usable and well riding motorcycle, als owner mainly used it for longer holliday trips. With rare set of Rodarc paniers.